It is a fact that fitness is an essential part of children's health. 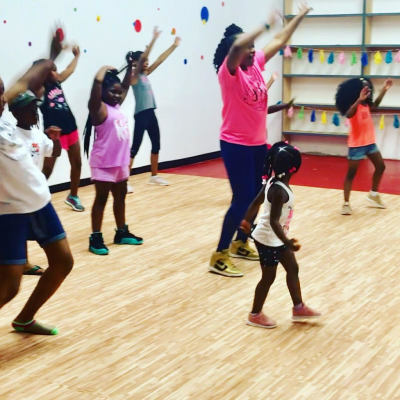 Zumba Kids is the perfect way to incorporate exercise into your child's life in a fun and easy way. Pull them away from the TV or Video Games and try a class. 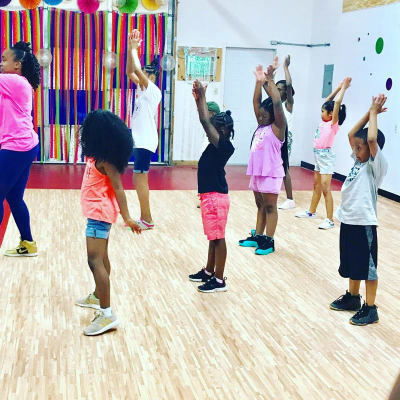 Zumba kids choreography is broken into kid-friendly routines. It allows them to jump, dance, shake and swing their hips. Kids also play games and participate in team building activities.